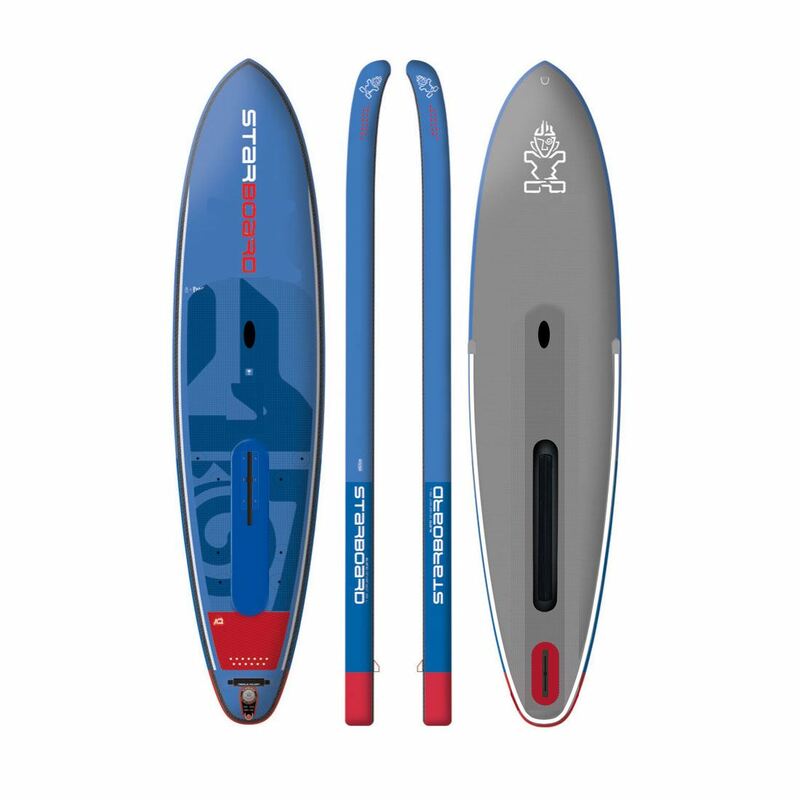 The 2018 Starboard Inflatable 12′ Atlas Deluxe WindSUP features superior glide for an all round shape yet has a comfortable 33” width for the extra stability for the bigger paddler and sailor. 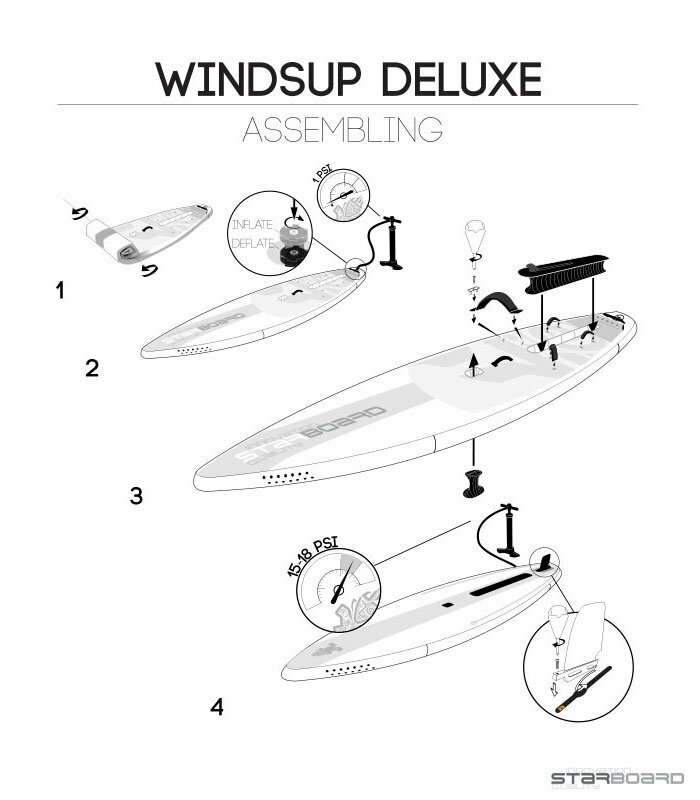 The 2018 Starboard Deluxe WindSUP Inflatables are loaded with improvements and features. 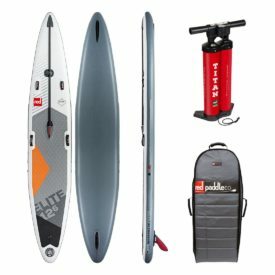 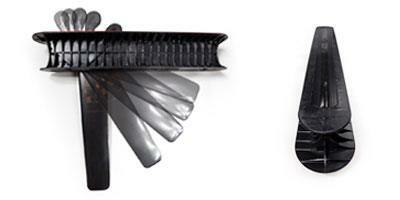 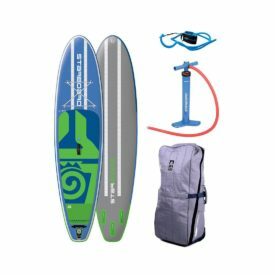 These boards are ideal for use in both windsurfing and SUP. 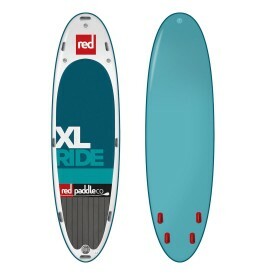 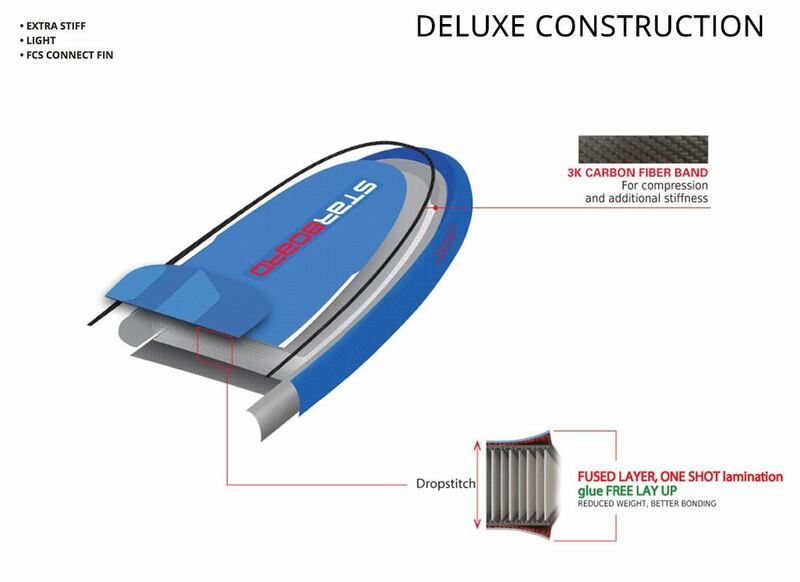 The 12′ x 33″ Atlas Deluxe is a longer, higher volume design that provides stability for larger riders learning both SUP and windsurfing. 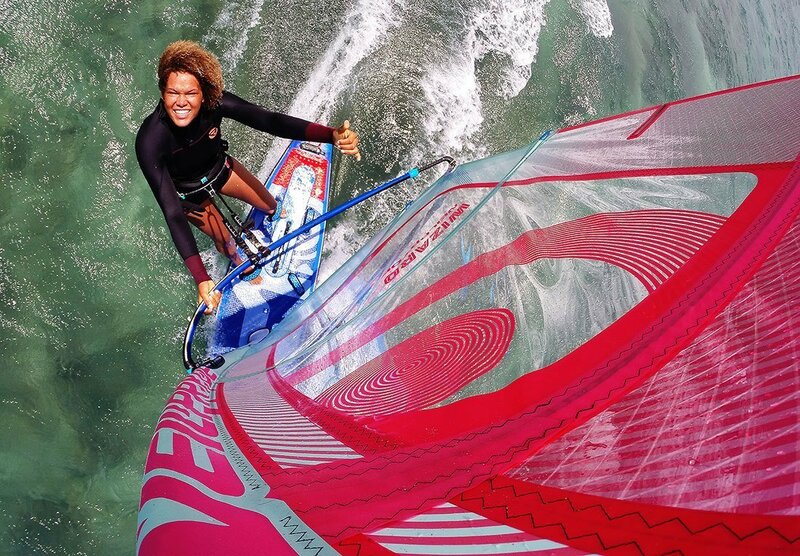 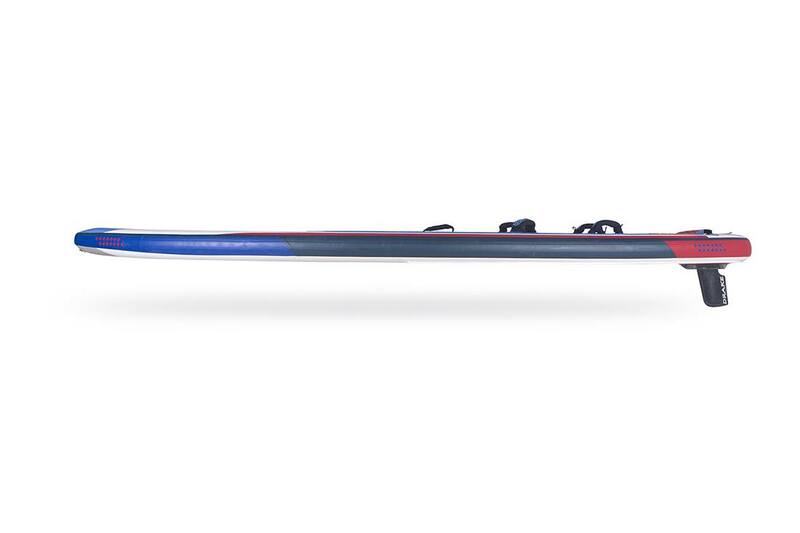 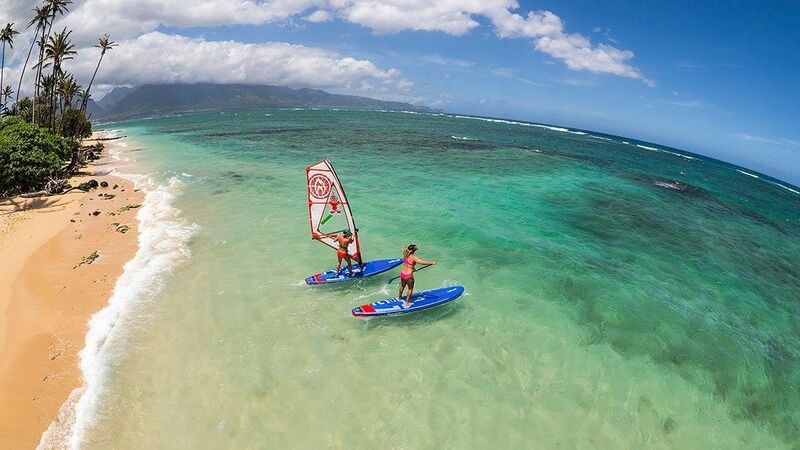 It’s length benefits directional stability and glide for both windsurfing and paddling, while it’s width provides stability for heavier riders and beginner windsurfers. 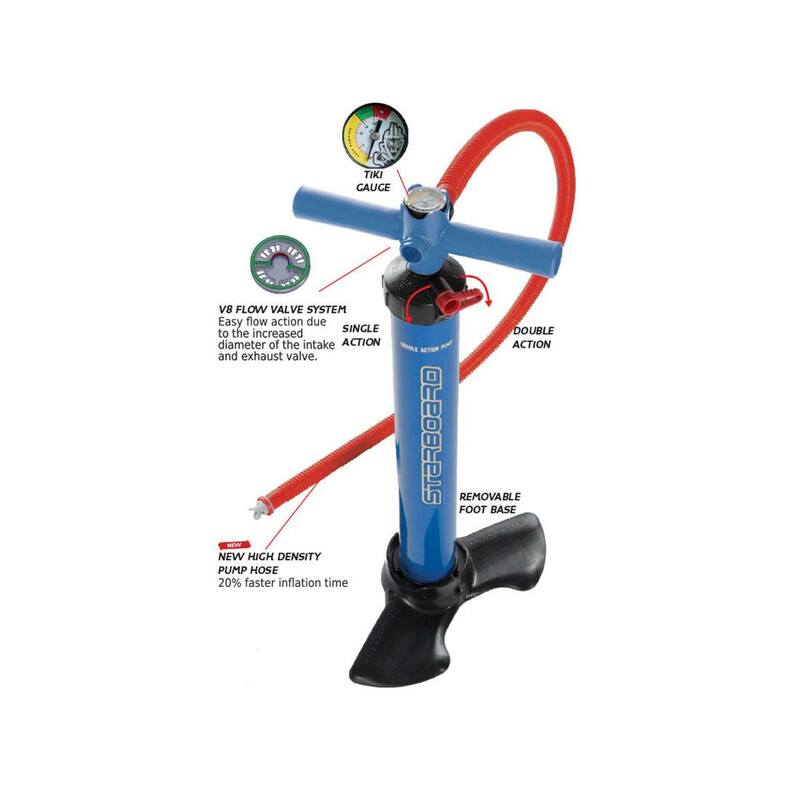 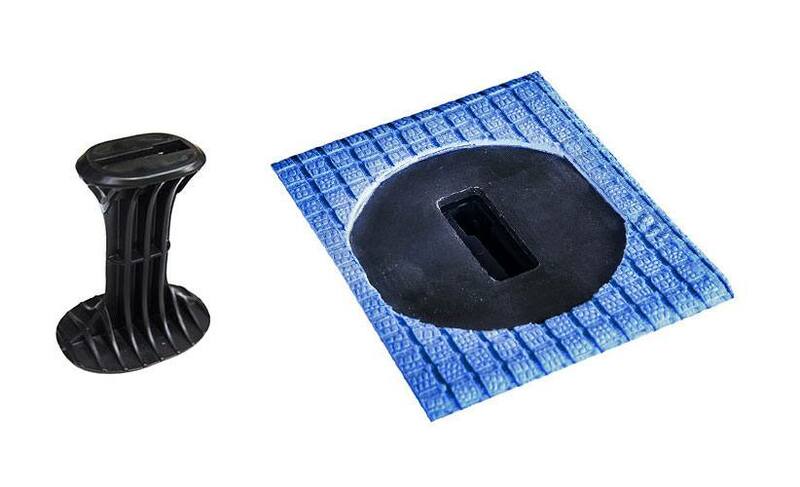 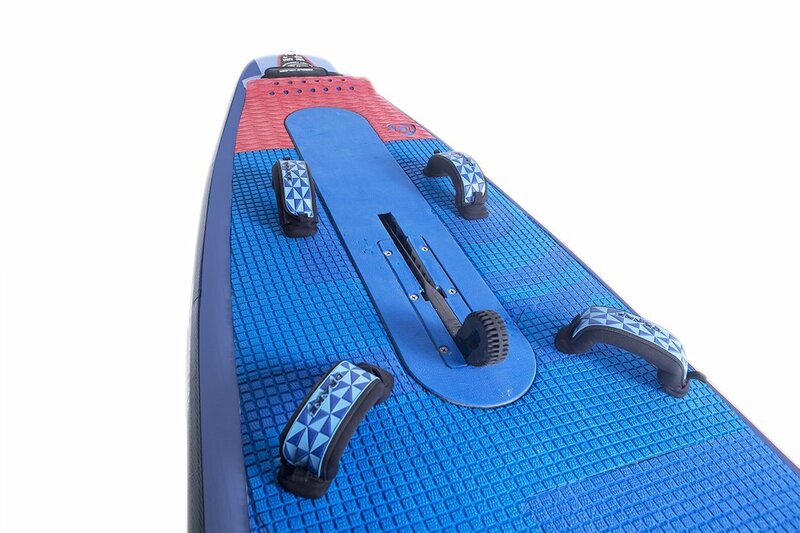 This board’s full shape is designed to be great for all round water use. 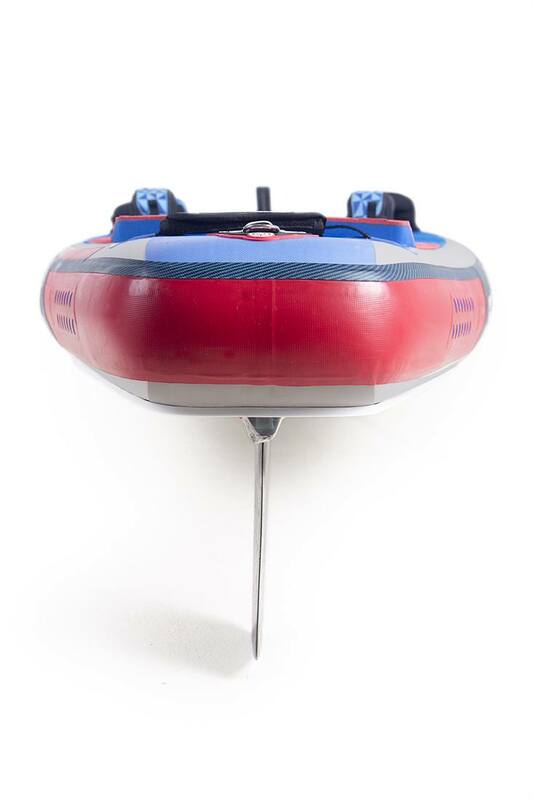 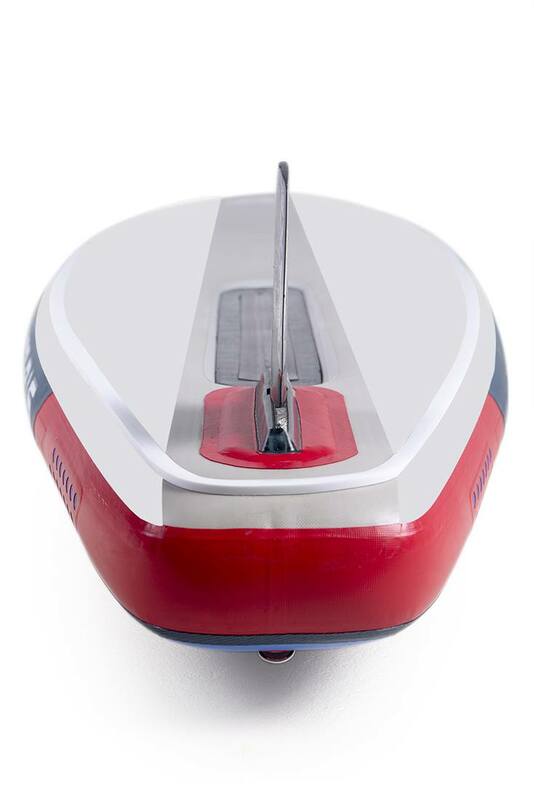 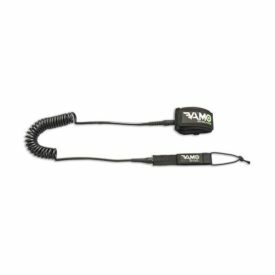 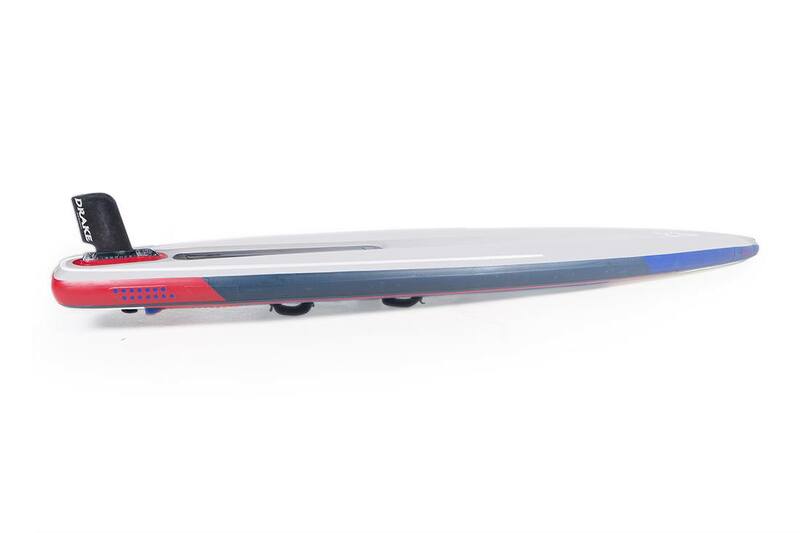 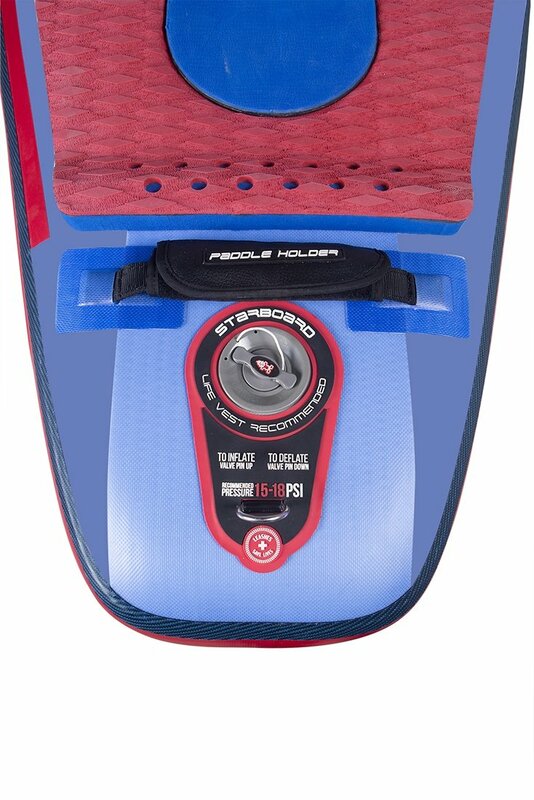 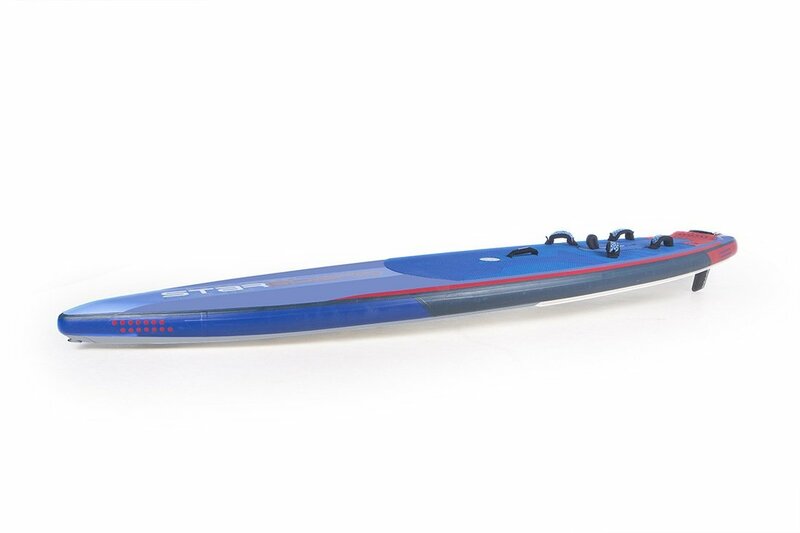 A retractable daggerboard system aids stability and upwind windsurfing qualities, and seals out water effectively when retracted at speeds or when paddling. 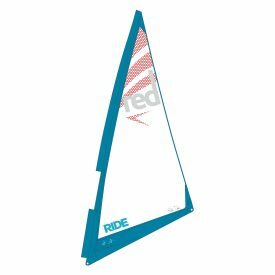 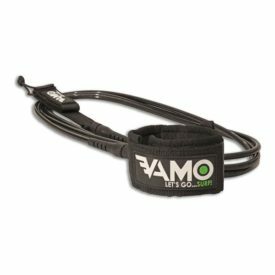 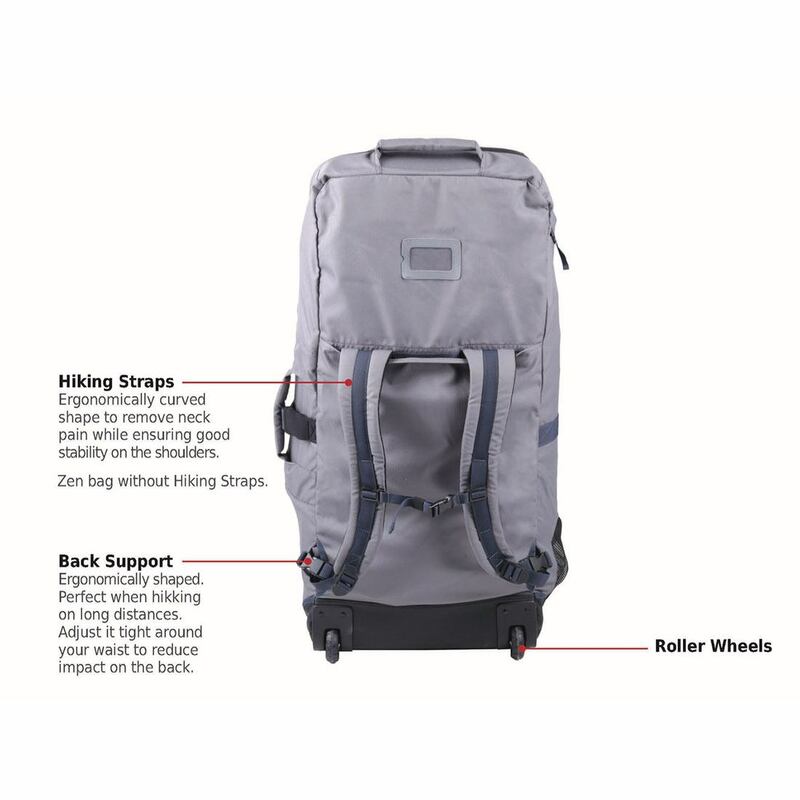 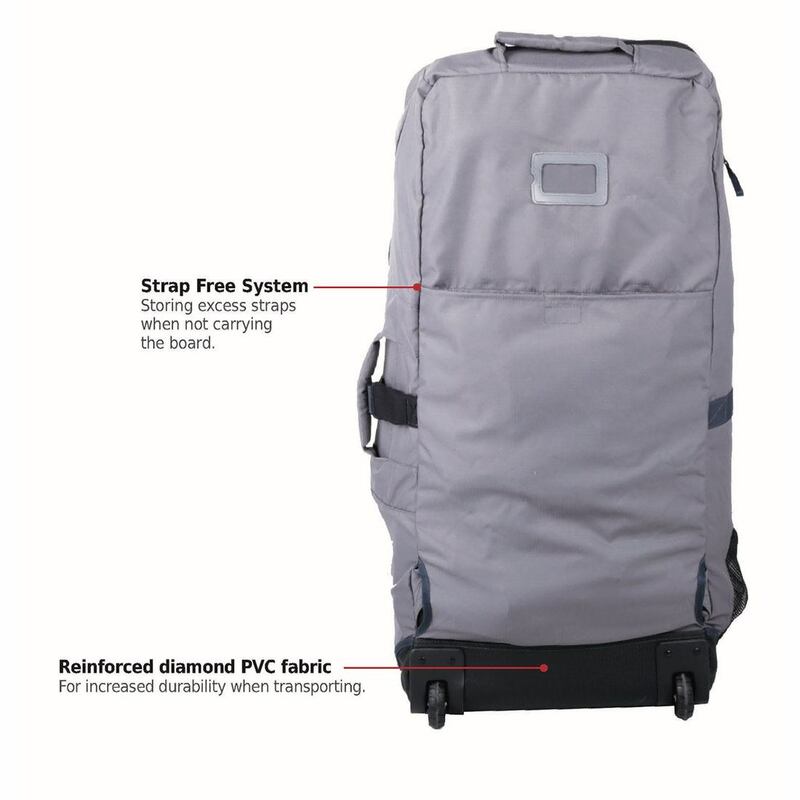 Checkout the optional sails/rigs available here. 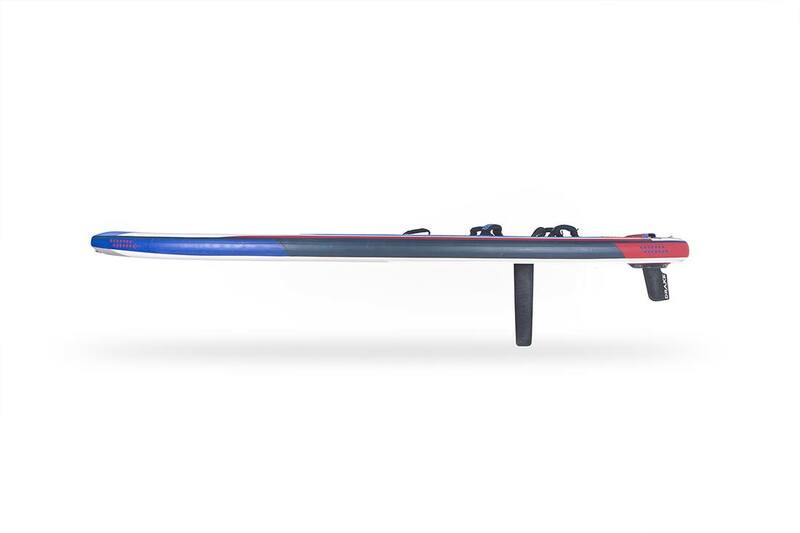 The longer, stable all-rounder for bigger sailors. 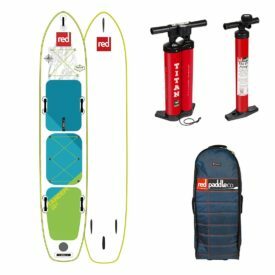 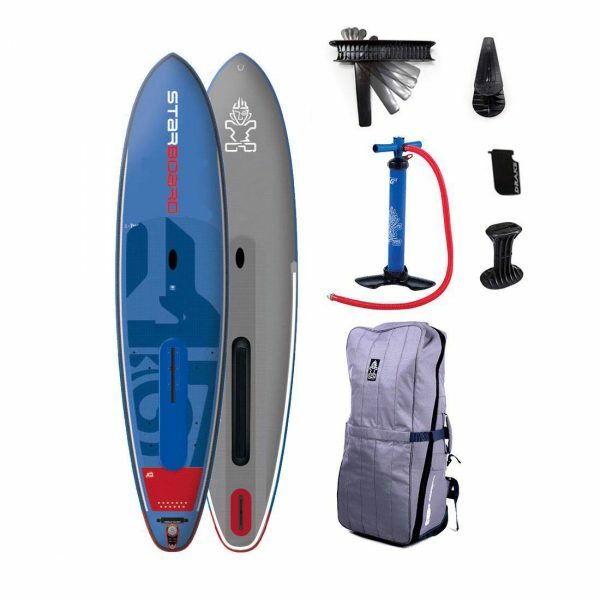 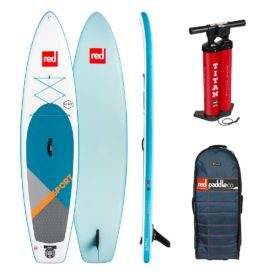 2018 Starboard 12′ Atlas Deluxe WindSUP, paddle boarding and windsuping in one. 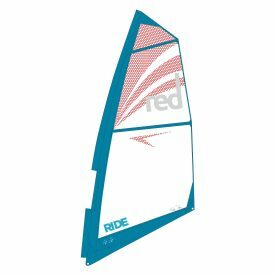 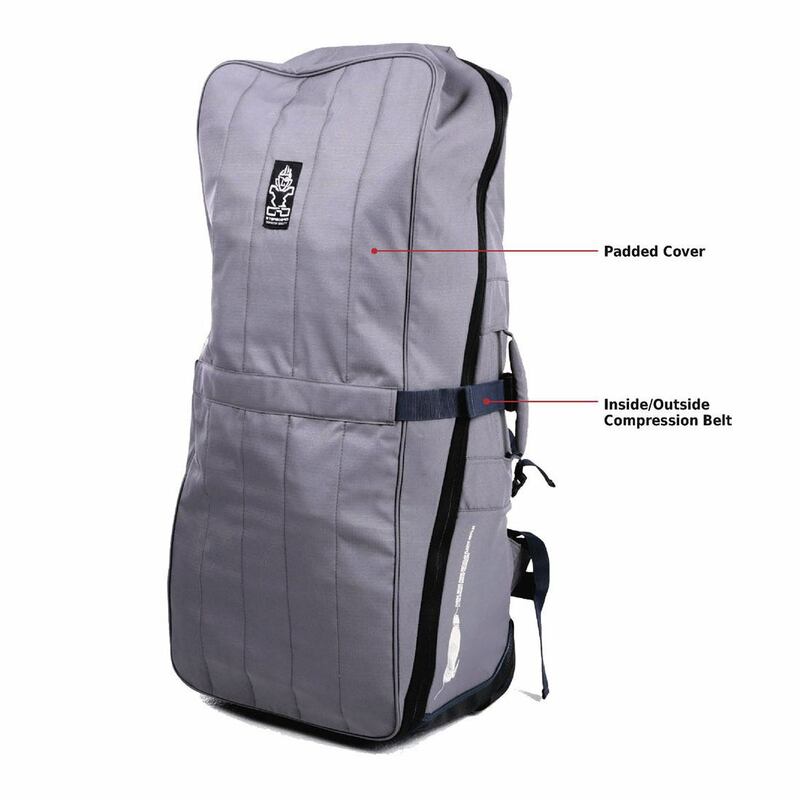 Recommended sail range 3.5m – 7.5m.